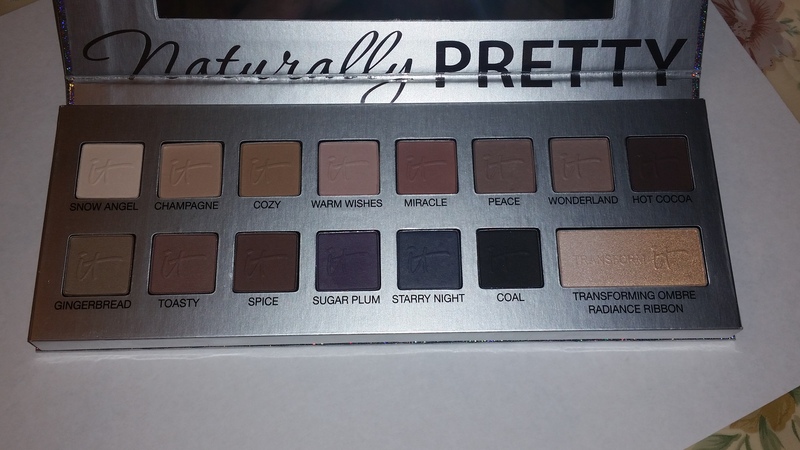 The Naturally Pretty Celebration palette is a matte eyeshadow palette with 14 matte shades! 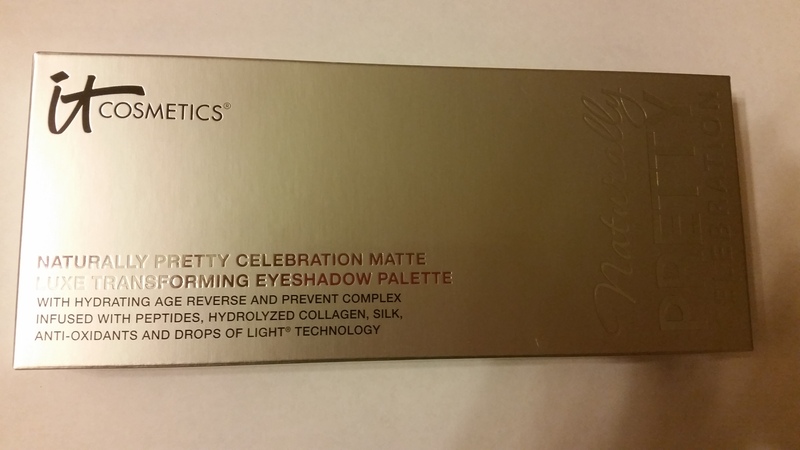 I do not have as many matte palettes as I do shimmery palettes so, this was something I had to buy! It also has one transforming shade. The point of that is so, that you may sweep it on top of the matte shade and transform the matte shadow into a slightly shimmering pearly shadow. You may also cover your brush with a matte shade, then the transforming shade and then apply the shadow onto your lid. I thought that was pretty cool and convenient. It comes in a shimmery silver case which is some sort of cardboard material. It looks cute but I do wish they had used metal though. The colors lean more warm than cool. I definitely would recommend this palette to anyone looking for a matte palette. The shades are buttery and true to color! You can use them wet as a liner or dry as a shadow. And, the transforming shade is a plus! Click to receive notifications by email. You'll receive a confirmation email, don't forget to confirm, thank you! Make up wipes & cleansing oil! My first Viseart eyeshadow palettes! Sneak peek, more thoughts to be posted later. Soap & Glory-Endless Glove 2-In-1 Moisture Mask Hand Cream AND Heel Genius Foot Cream.